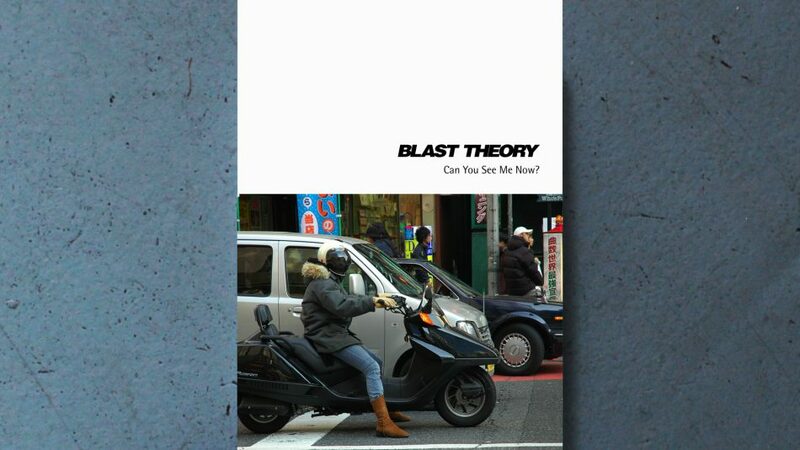 Documentary footage from installments of Blast Theory’s interactive mixed reality game Can You See Me Now?, a project devised in collaboration with the Mixed Reality Lab at the University of Nottingham. This DVD offers an insight into how the project worked in both the city of Sheffield in 2001, and Tokyo in 2005. Available as either NTSC or PAL.